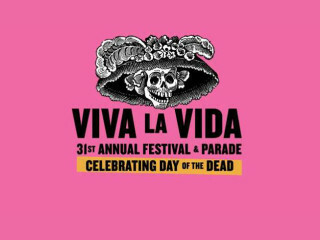 Austin's largest and longest-running Day of the Dead event features a grand procession, Latino artists and entertainment, a float by guest artist Dennis McNett, an exhibition with Community altars inside the Museum, traditional foods from local food trucks, hands-on art activities and artist demos. This year the festival will occur on the northwest corner of 4th Street and Congress Avenue one block south of Mexic-Arte Museum. The parade will launch at noon from East Sixth Street and will make its way to the festival grounds. You're encouraged to RSVP through the Facebook event page.